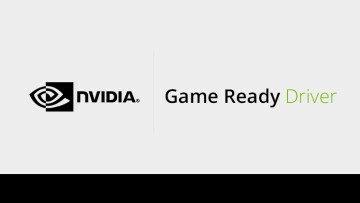 As was promised at CES, Nvidia today released its GeForce Game Ready WHQL-certified 417.71 drivers, bringing support for VESA’s DisplayPort Adaptive-Sync protocol, which, for all practical purposes, translates into support for AMD’s FreeSync. 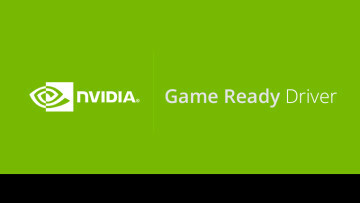 There’s also support for the new RTX 2060 GPUs that launch today. 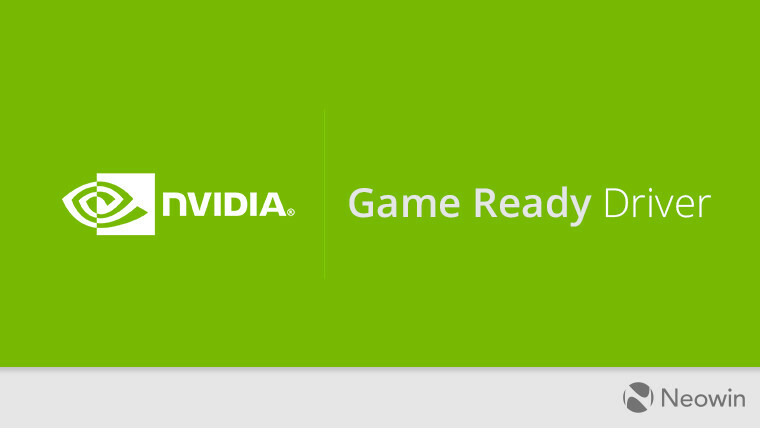 If the above isn't available, or isn't working, you may need to go to "Manage 3D Settings", click the "Global" tab, scroll down to "Monitor Technology", select "G-SYNC Compatible" in the drop down, and then click "Apply"
Nvidia does note that, if using a multi-monitor setup, only one monitor can be configured to have GSync enabled. Shadow of the Tomb Raider and Darksiders 3 gain new or updated 3D Vision profiles with this update, though the former is ‘Not Recommended’ and the latter is rated “Fair’. 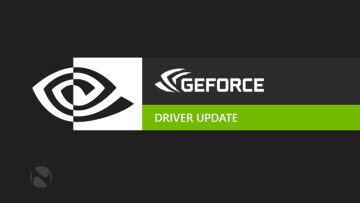 The 417.71 WHQL-certified drivers can be downloaded via the GeForce Experience app on Windows, or via the links down below. 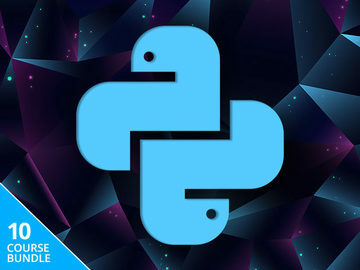 The complete release notes are available here.